FARGO SHELLER BEIGE T-SHIRT FROM THE BANANA MOON CASUAL LINE.This three-quarter sleeve T-shirt is two-tone, featuring beige slub jersey sleeveswith a slightchameleon-colour effect,plus it's alsolovely and soft to the touch. The back and the neckline are designed in the same style, with thevisible seams also beige, which softens thedark characterour FARGO SHELLER T-shirt. The front features aphoto-printof aCalifornian landscape,a perpetual source of inspiration to BANANA MOON! The landscape depictspink cactus flowersagainsta background of arid desertcharacterised by the predominance ofsandy colour. It is agreat combination that highlightsthe 1960s' spirit of rock 'n' roll and freedom. The inscription"WILD WORLD" will add pizzazz to your outfitswhile demonstrating a desire to conquer the world, while having aconfident boyish feelabout it. 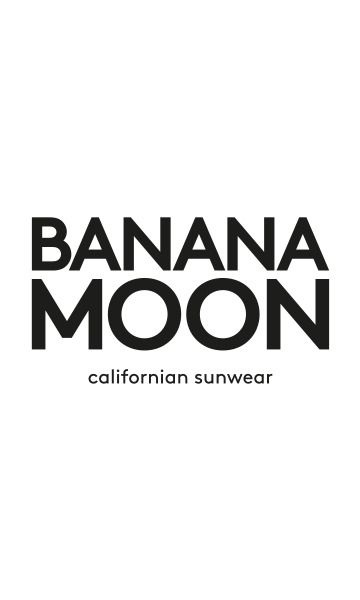 The BANANA MOON medallion is sewn onto the photo-print to affirm the identity of the brand! Combine our FARGO SHELLER T-shirt with black BATSON TINSLEY trousers and pull on your HANK SNEAKERS fora casual rock'n'roll look that's irresistible. Our model is 1.75m tall and is wearing a size 38.